I can't. I can't with our species. 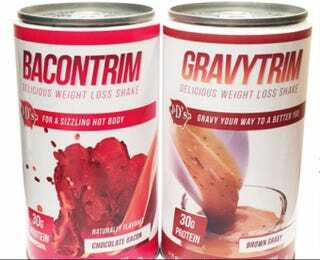 WHY WOULD SOMEONE WILLINGLY DRINK GRAVY ARGH.